Our Full Spectrum CBD Oil is an organic dietary supplement that assists in restoring physiological and psychological balance to the body. Our CBD is a natural dietary supplement that assists in restoring physiological and psychological balance to the body, and it does so using proven and natural ingredients that are toxin-free. Furthermore, it has less than one-third of one percent (0.3%) THC content. Hemp-based CBD oil is legal in all 50 States and has no known serious side effects and no addictive properties. With a serving size of 1 half-dropper, place a 1 to 4 half-droppers of CBD oil directly under your tongue and hold it there for 2-3 minutes for faster absorption. Start small by taking one to two half-droppers per day, which will provide you with either 12.5 mg or 25 mg of CBD. This is a good start, and every few days you should evaluate if the dosage is working for you and increase as needed. With a little experimentation, you will find the serving size that helps you to achieve the body balance that works best for you. You will want to incrementally increase or decrease the daily number of CBD servings you are taking as you seek to attain your personal threshold for relief. It is important to remember that CBD has a cumulative effective on your body, so it may take some time before you enjoy the full effect regarding your desired level of health and wellness. CBD is a safe and forgiving dietary supplement. Should you take more than your body requires, your body will discharge it the same way it does excess Vitamin C.
Our CBD comes from organic Colorado-grown hemp. The hemp is tested on the farm, tested again during extraction, and finally each batch of every product is tested by a third-party lab before we ship it to you. 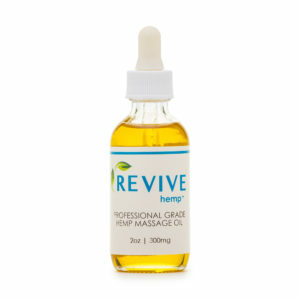 Made with full spectrum hemp oil, Revive’s Full Spectrum Hemp Extract CBD Oil features organic CBD mixed with medium chain triglyceride (MCT) coconut oil for a complete combination of botanical ingredients, giving it a light oil consistency. Our full spectrum hemp oil is abundant in CBD, as well as vitamins, minerals, terpenes, and other beneficial cannabinoids. Why should I take Full Spectrum Hemp Extract CBD Oil? Why Take Full Spectrum Hemp Extract CBD Oil? 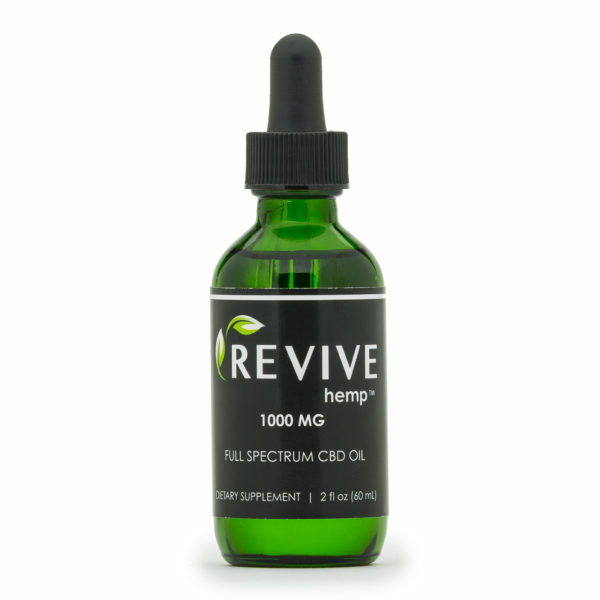 Full Spectrum Hemp Extract CBD Oil may provide relief for a wide range of conditions, including both acute and chronic pain, inflammation, muscle soreness, arthritis and joint pain, migraines, nerve pain, nausea, and insomnia, along with enhancing circulation and regenerating cellular activity. 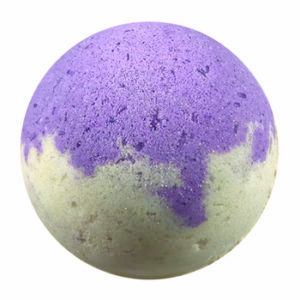 It has also been known to reduce stress, improve brain function and aid the treatment of mental health issues such as PTSD, anxiety, depression and ADHD. CBD oil is the ‘oldest’ new revolution in the medical industry. As people re-discover this million-year-old plant with astounding health and wellness properties, more and more new benefits are being uncovered. Many medical professionals are exploring how inflammation affects every aspect of your health and how inflammation is also a major cause of pain in the body. CBD has very strong anti-inflammatory properties that not only help suppress inflammation, but a study shows that it also helps the body to reduce the chemical that causes inflammation. In this way, CBD has a preventive role as well. 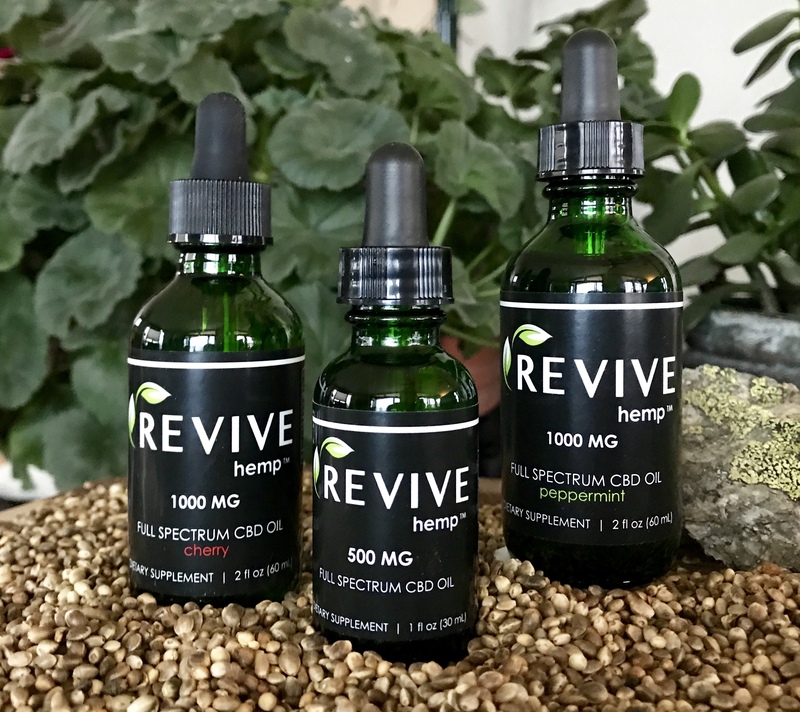 At first glance, the term ‘full spectrum’ in the product’s name might seem unimportant; however, it is because Revive uses this full spectrum extract that you get to benefit of the entourage effect. The entourage effect is the result of over 100 ‘identified’ compounds in the hemp plant that join forces for your benefit. While most of these compounds have their own therapeutic benefit, they combine synergistically to provide a far better performance than any single compound, including CBD. Will this get me high & is it legal? Our CBD oil is a natural dietary supplement that assists in restoring physiological and psychological balance to the body, and it does so using proven and natural ingredients that are toxin-free. Furthermore, it has less than one-third of one percent (0.3%) THC content. This makes our Hemp Extract CBD Oil 99.66% THC-FREE. Do I order the Full Spectrum Hemp Extract CBD Oil or do I order the Hemp CBD Powder? Hemp CBD Powder specifically targets pain and inflammation and has zero THC because it contains only CBD isolate. Like our Hemp CBD Powder, Full Spectrum Hemp Extract CBD Oil also targets pain and inflammation, but because our oil comes from the whole plant, this full spectrum oil has the entourage effect. This allows the CBD to be more effective in targeting a broader range of conditions, including neuropathic issues, PTSD, anxiety, stress, sleeplessness, etc. 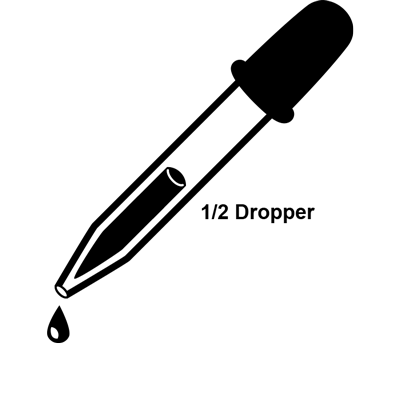 The Entourage Effect is the result of over 100 ‘identified’ compounds in the cannabis plant that join forces for your benefit. While most of these compounds have their own therapeutic benefit, they combine synergistically to provide a far better performance than any single compound, including CBD. If both numbers 1 and 2 above apply to you, then the THC-FREE Hemp CBD Powder is the right product for you. For everyone else, the Full Spectrum Hemp Extract CBD Oil is the best product for your body. How do I find the best product for me? 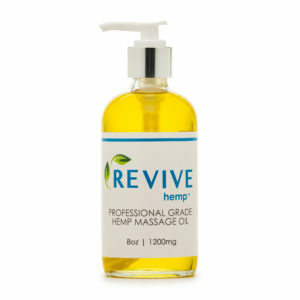 As listed above, there are 5 different levels of CBD concentration (listed in milligrams “mg”) for you to choose from. 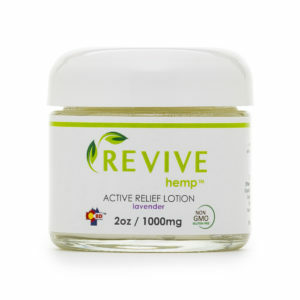 You can take CBD as needed for immediate relief from acute symptoms, such as chronic or sharp pain, inflammation, anxiety, sore joints, a panic attack, a broken bone, a pulled muscle, etc. If you are treating an acute or chronic symptom, we suggest 30-60 mg daily for approximately 10 days – until you experience relief. Then you can lessen the daily dose and until you find your personal threshold for relief. Like Vitamin C, you cannot overdose on CBD, it simply exits your body. Frequently Asked Questions. If you are dealing with acute and/or chronic pain, a serious illness or are pre- or post-surgery, then you may want to select either the 2,500 mg, the 5,000 mg or the 10,000 mg bottle of CBD oil. 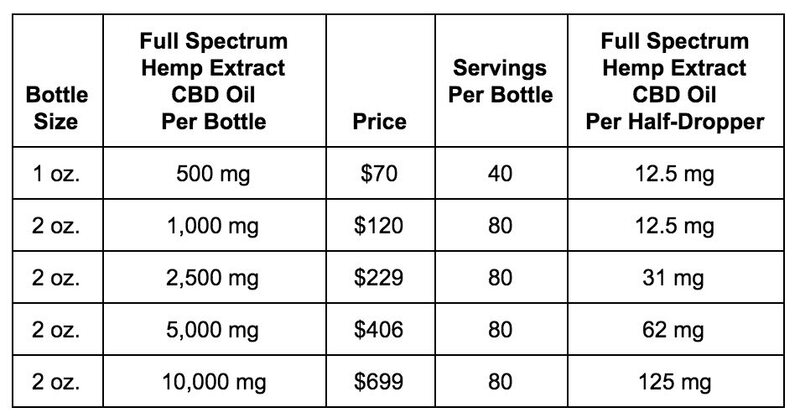 Not only do these three bottles provide you with more full spectrum CBD, it’s also a better value. If you are not dealing with acute or chronic symptoms, you are “micro-dosing,” which is the practice of taking a small amount of CBD daily to maintain physiological and psychological body balance. 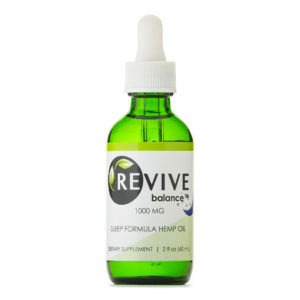 We recommend either the 500 mg or 1,000 mg bottle of Full Spectrum Hemp CBD Oil for micro-dosing. A Serving Size is 1 half-dropper. Because it is an oil-based extract, shake well before using. CBD is sensitive to heat, humidity and light. ALWAYS store in a dark, cool, dry place. 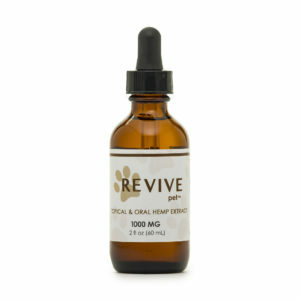 For adults, up to twice a day place 1 to 2 half-droppers of CBD under your tongue and hold for 2 to 3 minutes to enable it to get absorbed quickly into your bloodstream. Please take with food, as CBD is fat soluble. For Children under 12, we recommend you consult your family physician, THEN start with 1 half-dropper and incrementally increase until you achieve the desired result. Made with full spectrum hemp CBD oil, Revive’s Full Spectrum Hemp Extract CBD Oil features organic CBD combined with medium chain triglyceride (MCT) coconut oil for a complete combination of botanical ingredients, giving it a light oil consistency. Our full spectrum hemp CBD oil is abundant in CBD, as well as vitamins, minerals, terpenes, and other beneficial cannabinoids. 0.3% THC, 1/3 of one percent of THC, the legal limit in all 50 states. As with all dietary supplements, you may want to consult your physician before taking CBD. 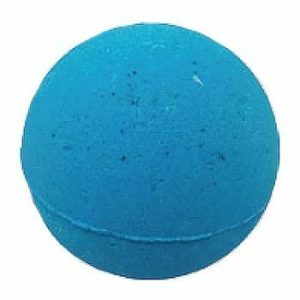 This product has changed my life. I’ve struggled with anxiety and insomnia all of my life. Nothing seemed to work to help me. When I heard about cbd oil I was cautious but ready to try anything. I called the owner and she gave me suggestions. (These people really do care!!) I’m taking the 2500 cbd and for the first time in my life I can fall asleep. If it’s a stressful day I take it to take the edge off. It’s unbelievable how great this product works. I highly recommend it! This product has had a profound affect on my life! It has totally eliminated my need for xanax. I take it when I am feeling anxious or overwhelmed and within 20 minutes I feel calm and can focus on my day. It also really helps me stay asleep at night. I take it 30 mins. before bed and I sleep like a baby! It also helps with my elbow tendonitis! I no longer need Advil for my joint pain issues. Life changing for me. Best Anti-inflammatory ever with no side affects! Highly recommend this product. I love this oil as it works quickly and so effectively. Easy to use the dropper and the amounts posted on this site make it simple to figure out how much you need to begin and add in slowly. This helps with headaches, my inflammation, pain relief, and more. 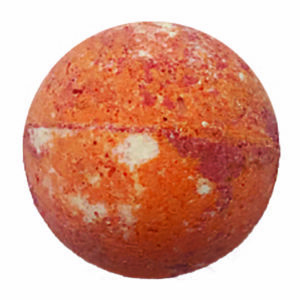 Helps me feel calmer and love knowing I have it to use instead of advil or other types of over the counter products. I love that it’s good for me as well and after reading about how we have this system in our bodies, I know I’m putting something in me that is natural and safe. I would highly recommend this product without a doubt! The FULL SPECTRUM oil has changed my nighttime prep & sleeping patterns significantly! ! I have experienced severe muscle spasms, cramps, & anxiety in the evenings (related to a Fibromyalgia diagnosis). Since taking the full spectrum oil, I’ve been able to rest easier & sleep deeper than I’ve been able to in years! If I feel the spasms come on, I take a dropper full & give it about 30 minutes. My legs begin to calm, my pain level decreases & I’m able to fall asleep with ease. I wasn’t sure if the oil would show a noticeable difference. I’ve been taking the oil for three years & I notice a huge difference when I don’t take it at night. I’m so grateful that this quality of CBD is available to us. 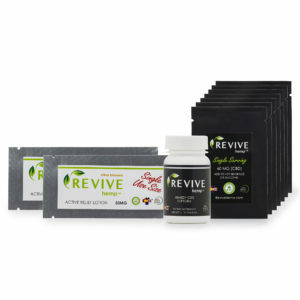 I’ve had friends that have used REVIVE CBD & others. They tell me notice a huge difference in effectiveness with REVIVE. I haven’t been so brave as to try others. I feel like I’ve stumbled on to the best out there. Thanks to REVIVE for the courage to make it possible! I’ve been taking this oil for a couple of months now, and I am thrilled with it! I had been on anxiety meds to help me sleep and control my anxiousness for several years. I am so happy to be completely off the medication now, and sleeping soundly. Anxiety does not control me any longer. 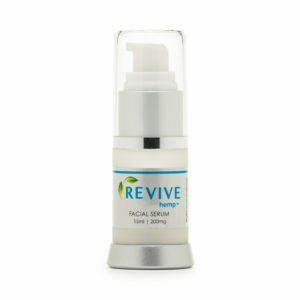 Thank you Revive! My Daughter came to me at Christmas and told me that she had been struggling for several weeks with overwhelming anxiety and was really scared. I immediately had her start taking my CBD oil (as well as helped her make some changes to her social media habits) and within a few days, she was feeling back to her normal self and i control of her feelings again! I am so thankful that this product came into our lives! Order 5 or more of this product and receive a 20% discount! 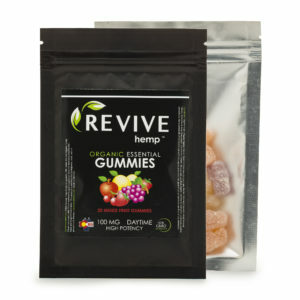 Organic CBD gummies are an excellent healthy way to microdose CBD, as well as chill out and enjoy the day. Due to high demand - this product ships 5 days after the order is received. Our Remedy Full Spectrum CBD Softgels are easy to use and effective. No mixing, no measuring, no worries. These Softgels are a great on-the-go option and for those who don’t want to be bothered with measuring dosage with a spoon or dropper.